SOAR Works is owned and managed by SOAR Enterprises who are a wholly owned trading arm of SOAR. 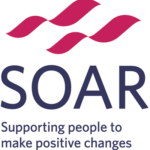 SOAR is a community regeneration charity that provides a range of services designed to improve people’s health, well-being and employability. 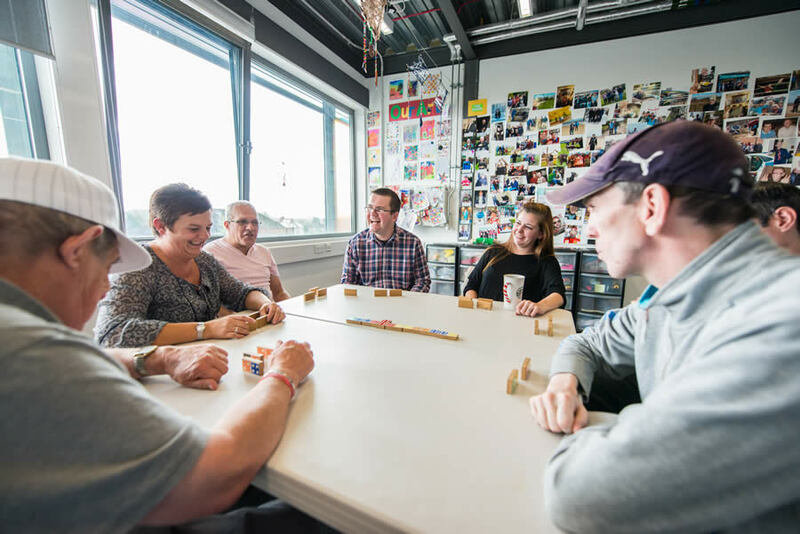 By being based at SOAR Works you are supporting the local community. To increase access to economic opportunities for people living in North Sheffield. To deliver health, social and lifestyle support services to individuals and families in North Sheffield. To develop, manage and support social/community assets and centres in North Sheffield. 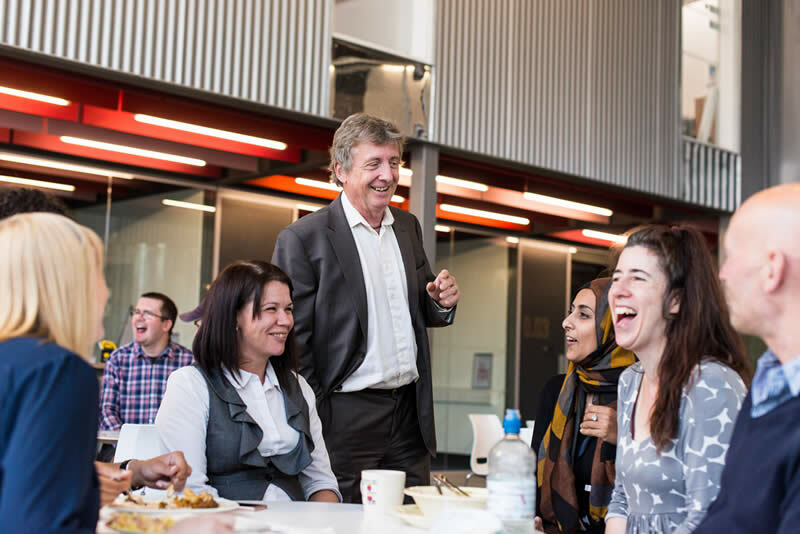 To be a highly regarded organisation committed to continuous improvement, a good employer that cares for its employees, customers, and the organisation’s resources. I’ve been in SOAR Works for a few years and will definitely continue to be here for as long as possible. 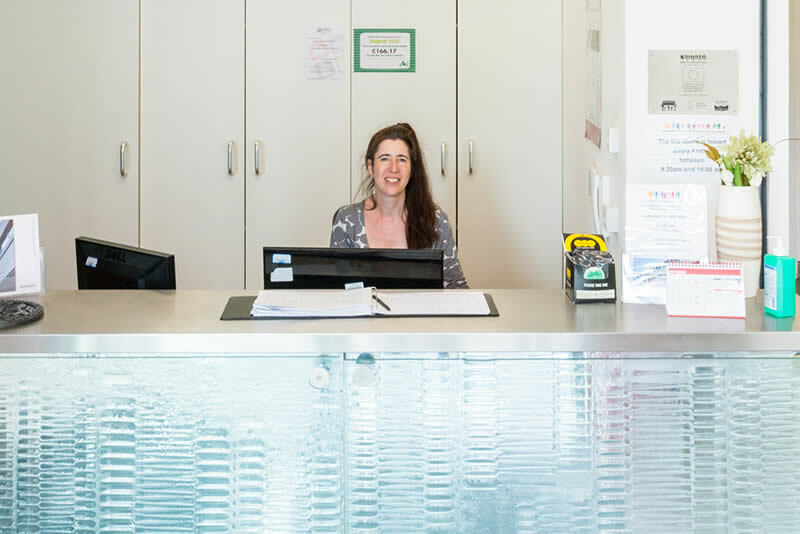 The staff are friendly and approachable, quick to resolve issues on maintenance and mindful of the fact that their customers aim to grow their businesses and therefore provide support and opportunities for small businesses as far as they can. 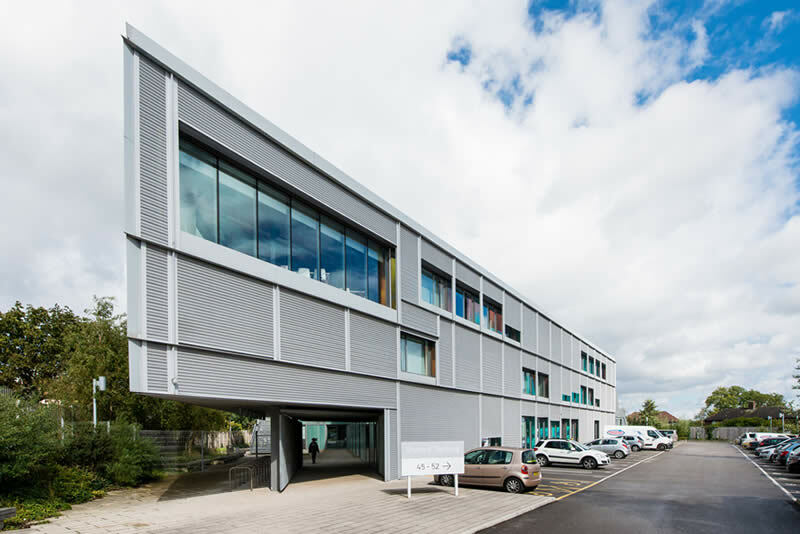 The building is iconic and the environment undoubtedly adds professional value to our business, something that every business needs to command confidence and value in their clients.